Our joint conference again delivered inspiration, best practice and debate on providing sport, leisure, physical activity and fitness services including how to delight customers, deliver the bottom line and encourage an active nation. Day 1 of the event was led by Quest and the National Benchmarking Service, with the day 2 conference content led by the Chartered Institute for the Management of Sport and Physical Activity. 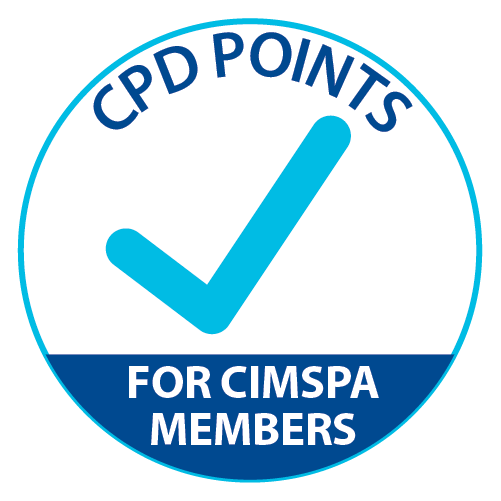 The Quest NBS & CIMSPA Conference awarded 3 CPD points for CIMSPA members on Day 1 and 5 points on Day 2.